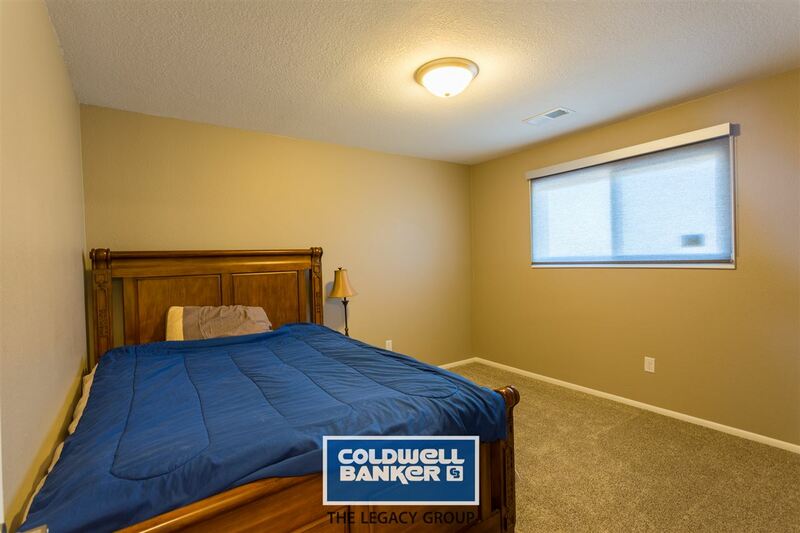 Large - spacious - over-sized! 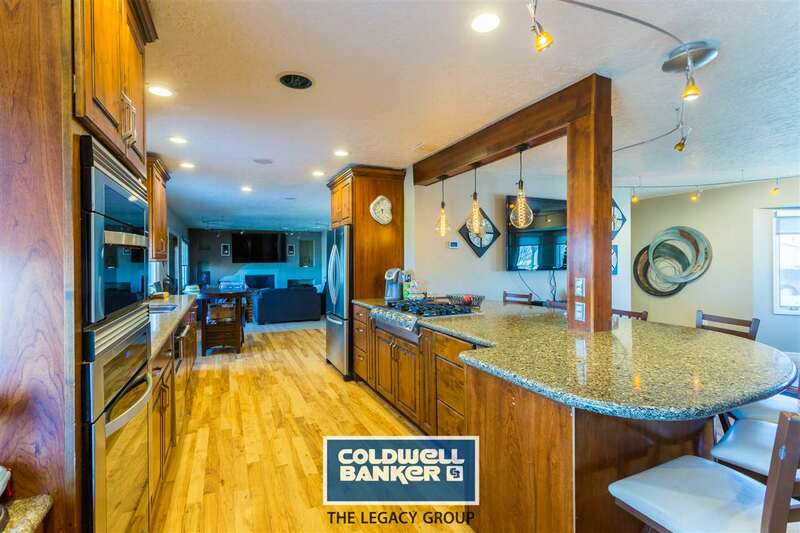 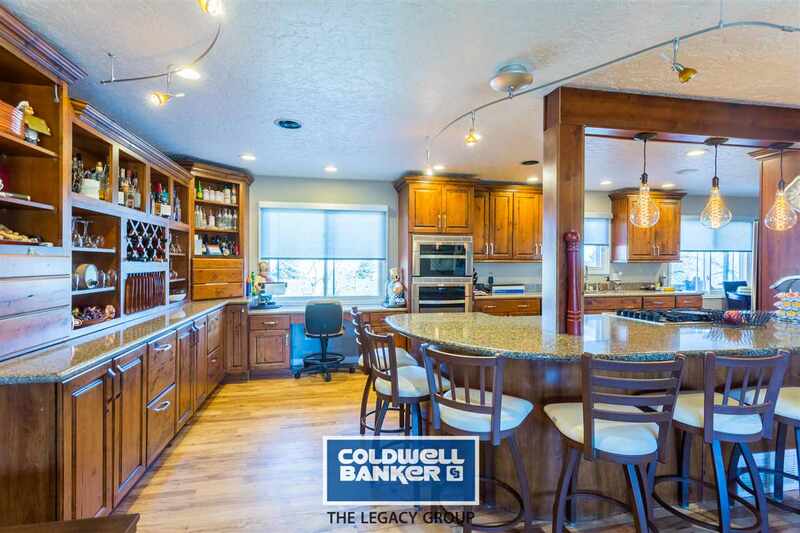 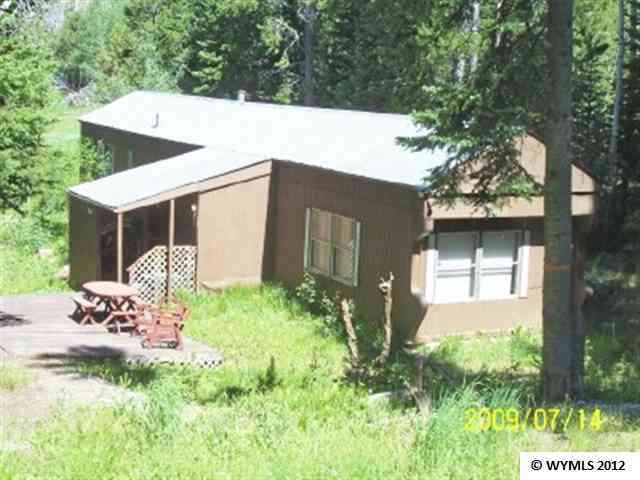 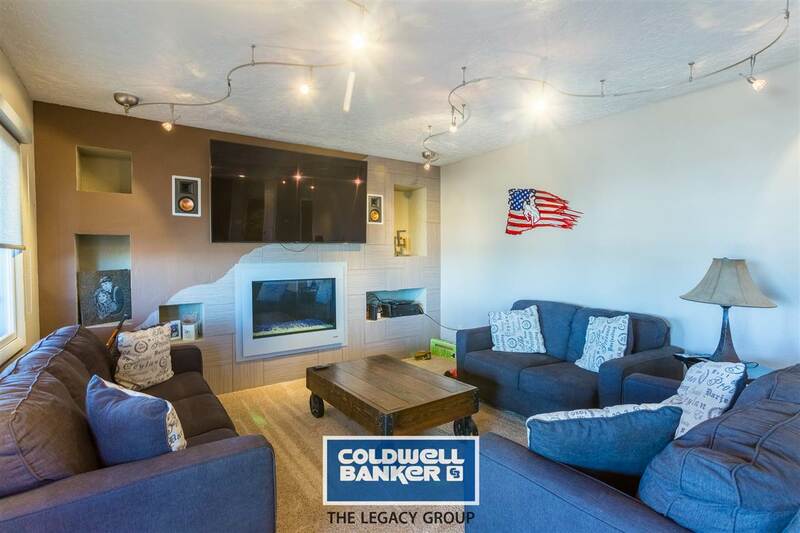 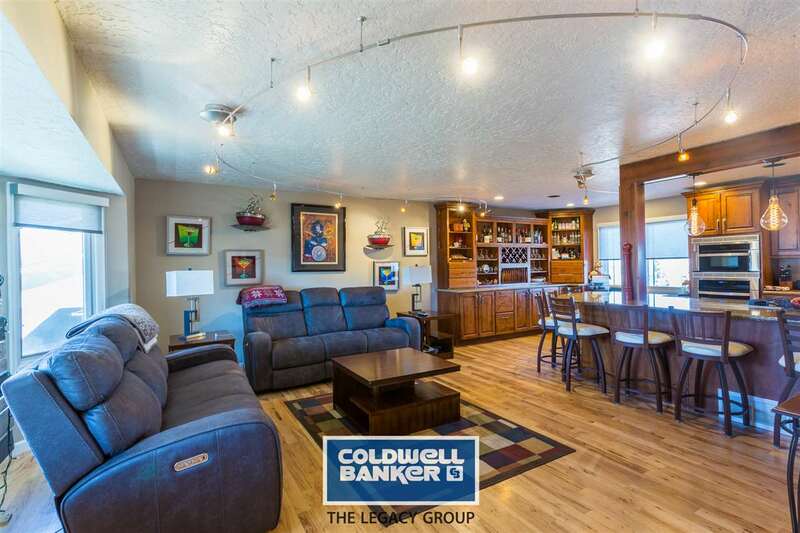 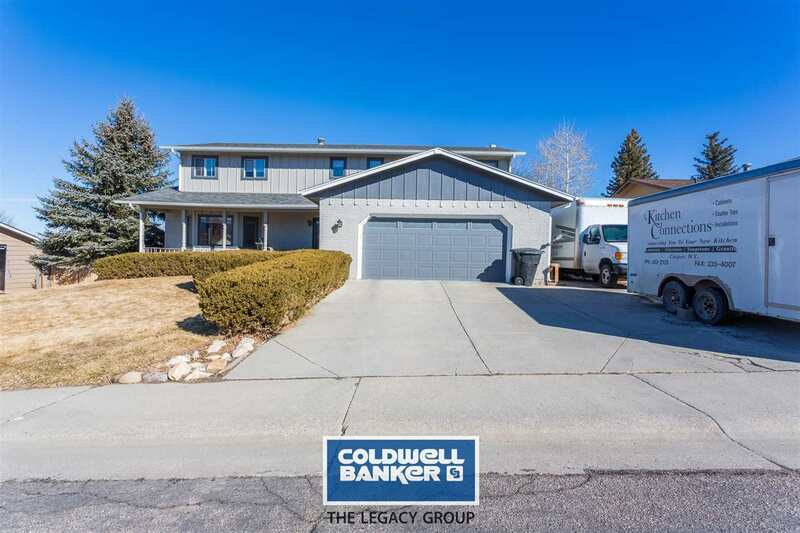 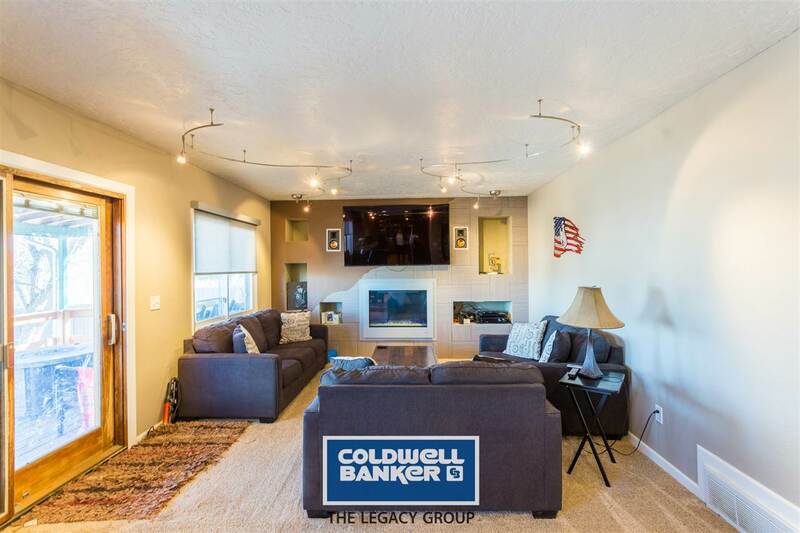 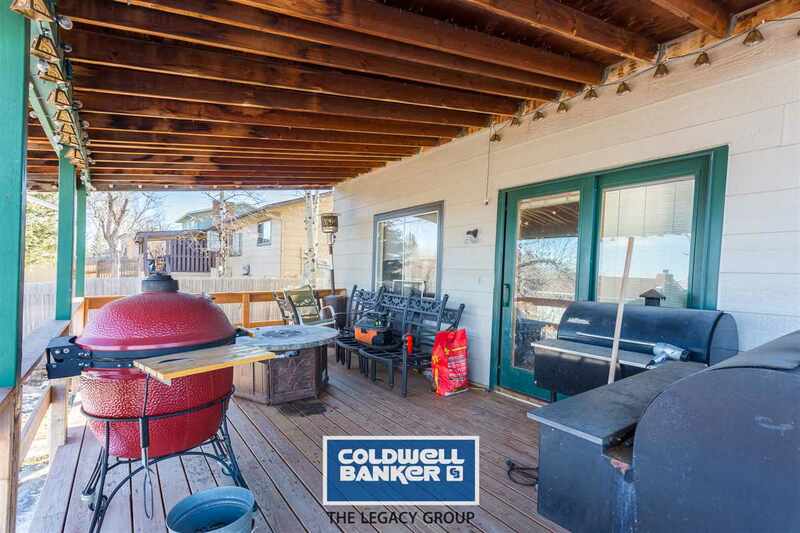 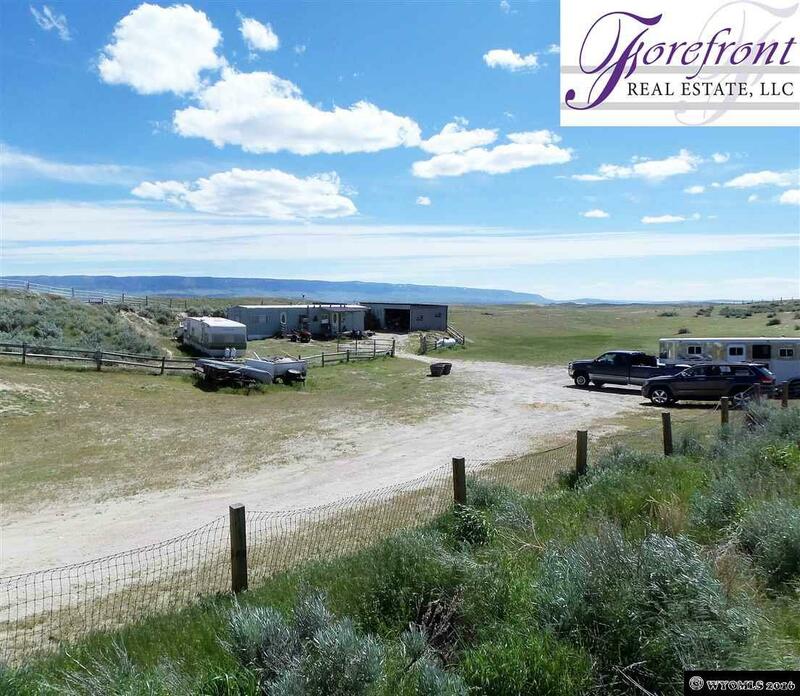 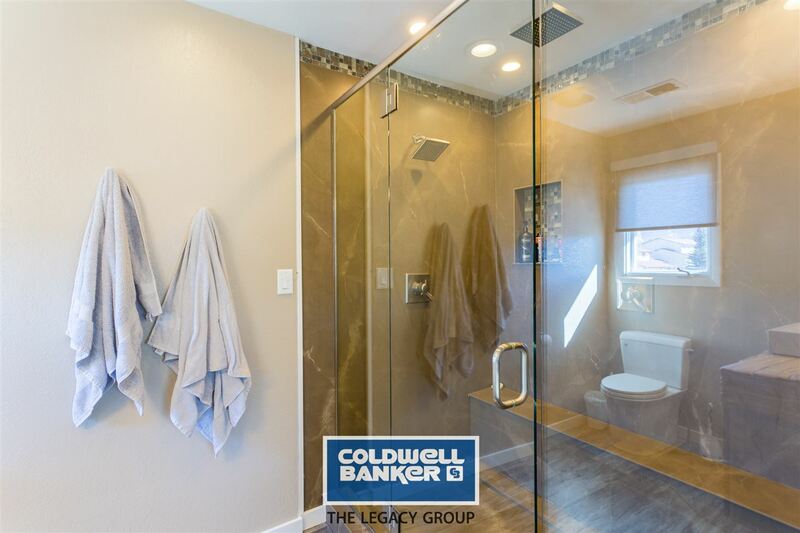 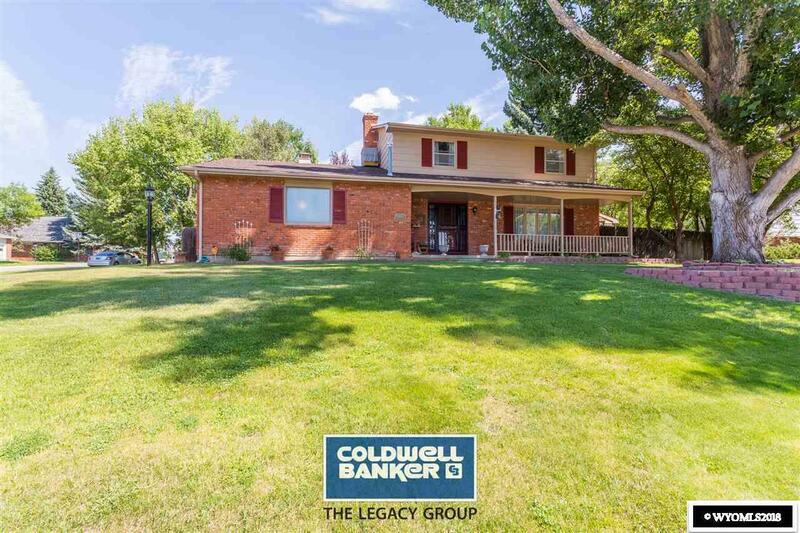 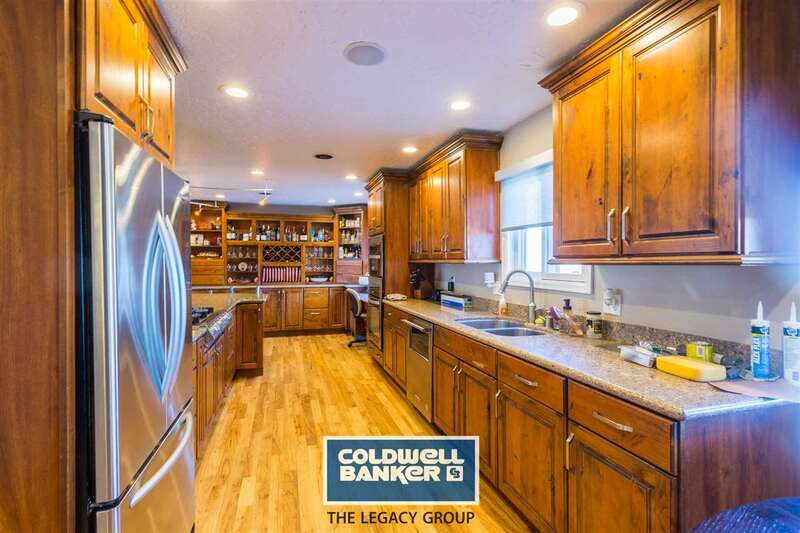 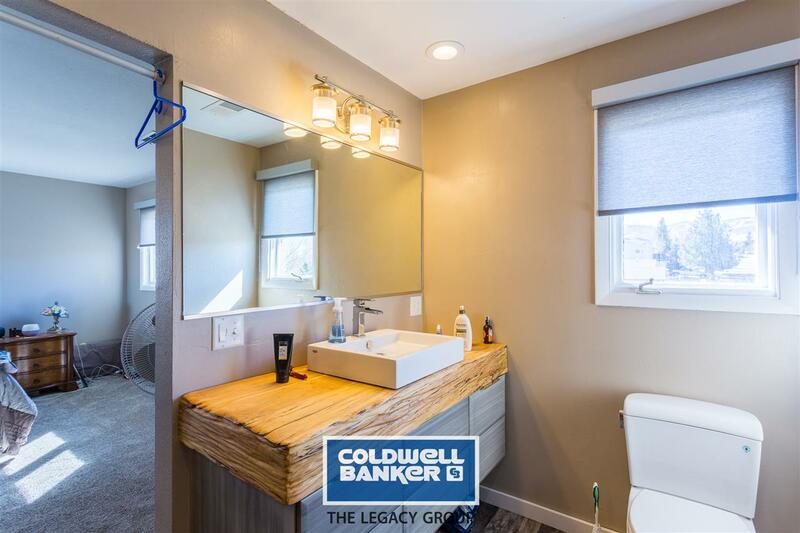 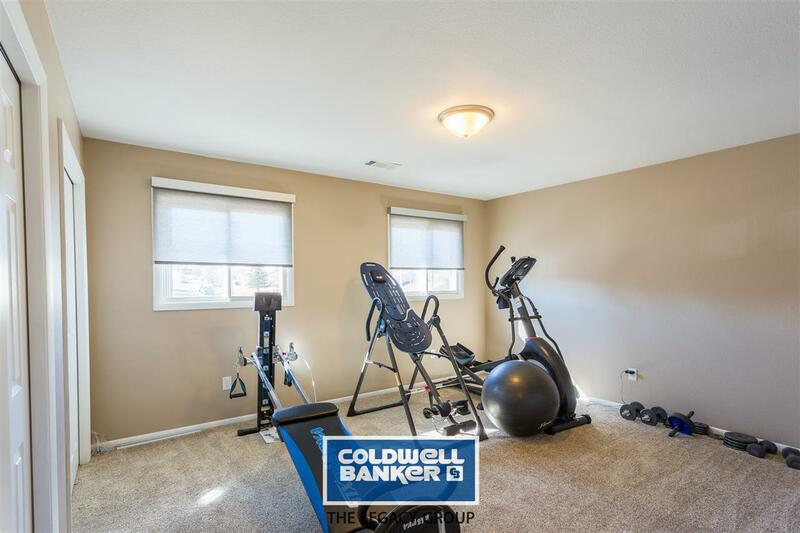 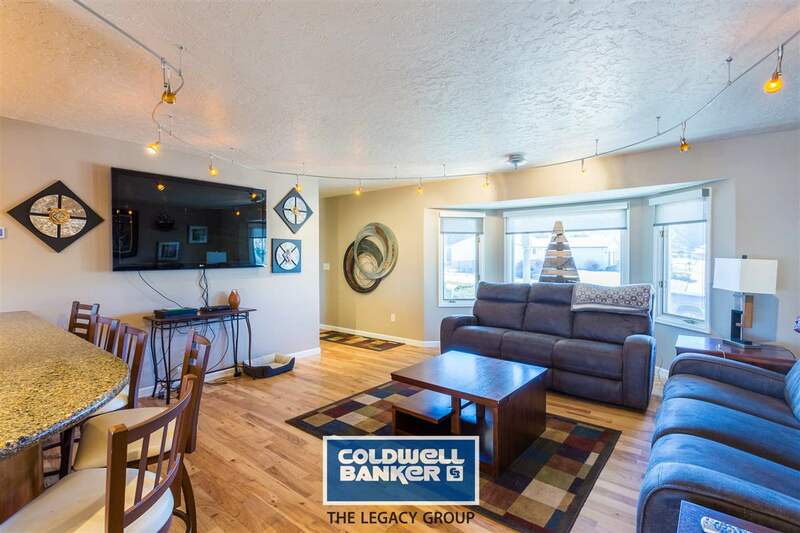 This is what you can expect with this lovely two-story home located on the east-side of Casper. 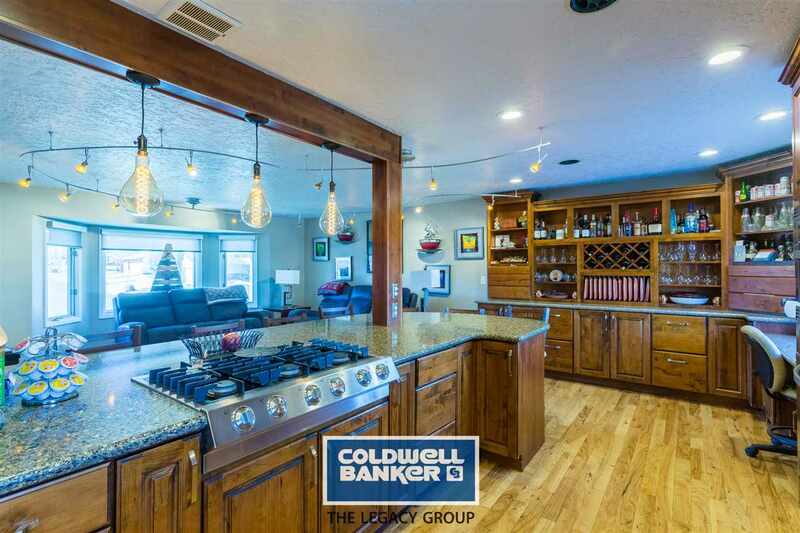 Enjoy the multiple entertaining/living spaces that book-end a beautiful custom designed kitchen by KITCHEN CONNECTIONS. 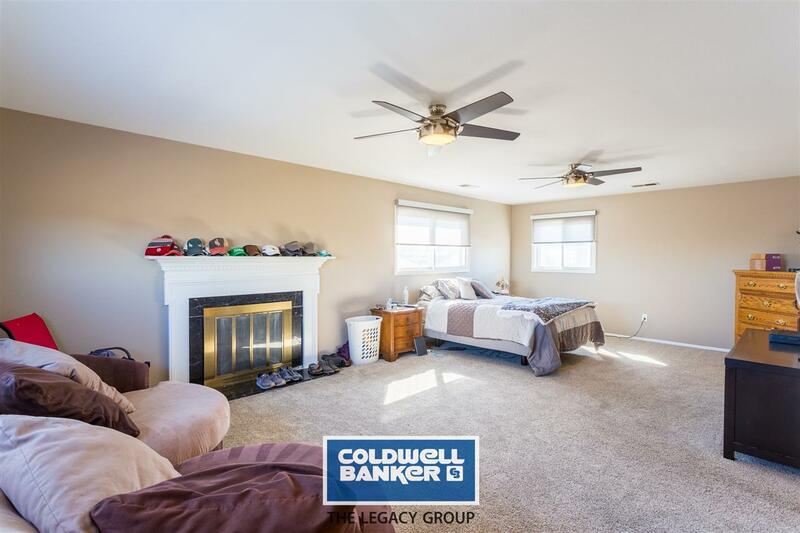 Three generously sized bedrooms, along with a huge master with fireplace, walk-in closet and custom master bath reside on on the 2nd level. 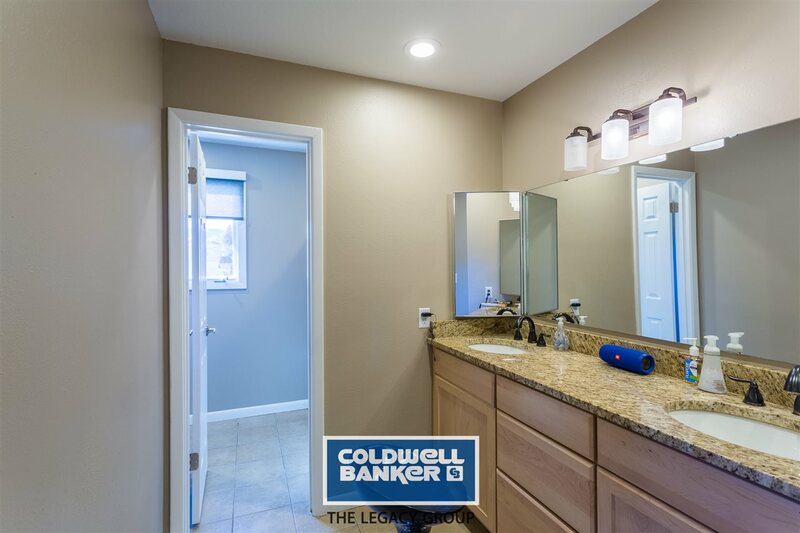 Customize the home by finishing the basement to create even "MORE".